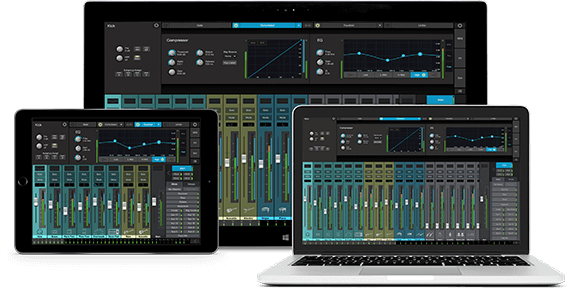 Designed primarily for live mixing but also well suited to the studio, free UC Surface touch-control software for Mac®, Windows®, and iPad® provides bidirectional control and editor/librarian functions for all StudioLive® AI- and RM-series Active Integration digital mixers and for Studio 192 and Studio 192 Mobile recording interfaces. UC Surface supports Windows touchscreens and networks via wired or wireless connections. It also integrates Rational Acoustics’ Smaart Measurement Technology™, the industry standard for professional room tuning and measurement, including the Smaart Spectra™ RTA and time-frequency Spectrograph and easy-to-use wizards. Learn more about UC Surface. 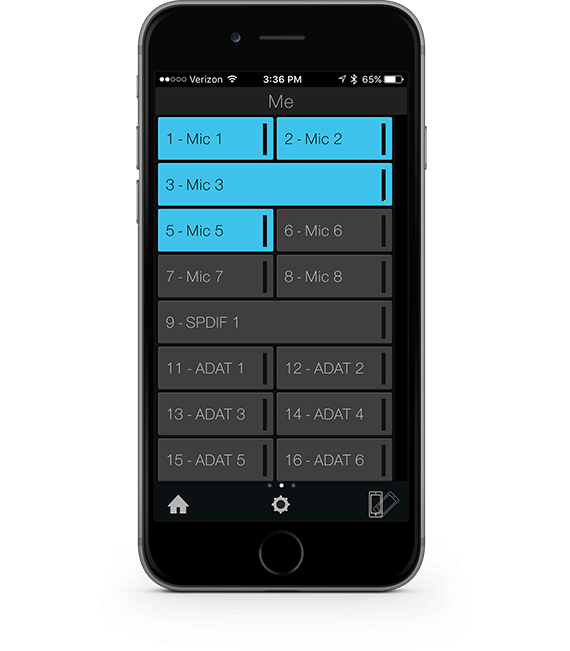 With free PreSonus QMix®-UC software, up to 14 musicians can simultaneously control their StudioLive mixer’s monitor (aux) mixes using an iPhone®, iPod® touch, or Android™ smartphone. 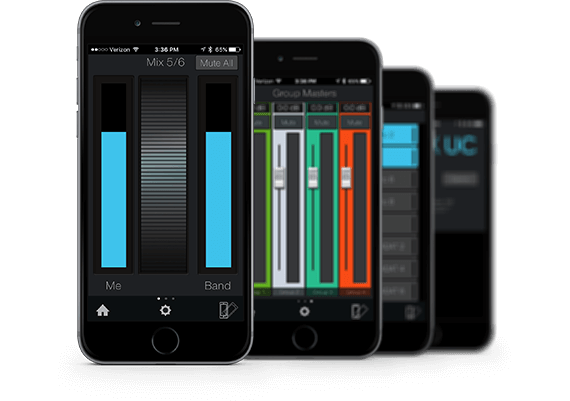 If you have a PreSonus Studio 192 or Studio 192 Mobile audio interface, you can use QMix-UC to control the interface’s monitor outputs too! Designed exclusively for StudioLive mixers, free Capture multitrack recording software for Mac® and Windows® allows instant setup and one-click recording of up to 34 tracks at up to 96 kHz (or 64 tracks at up to 48 kHz), directly from the mixer, with no configuration. Capture simplifies your live-recording environment, providing only the tools necessary to do a true virtual soundcheck and record a great performance, without placing huge demands on your CPU. 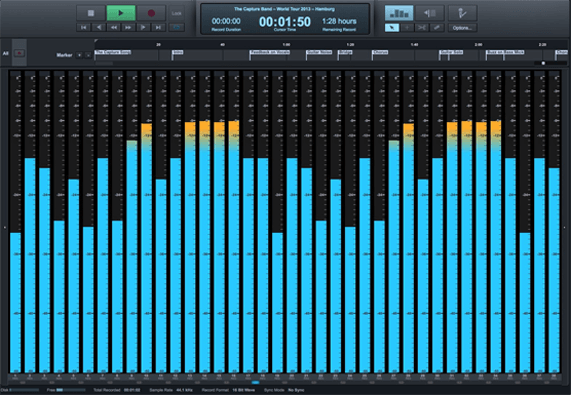 And because Capture looks and operates like a classic multitrack hard-disk recorder, it’s instantly familiar. 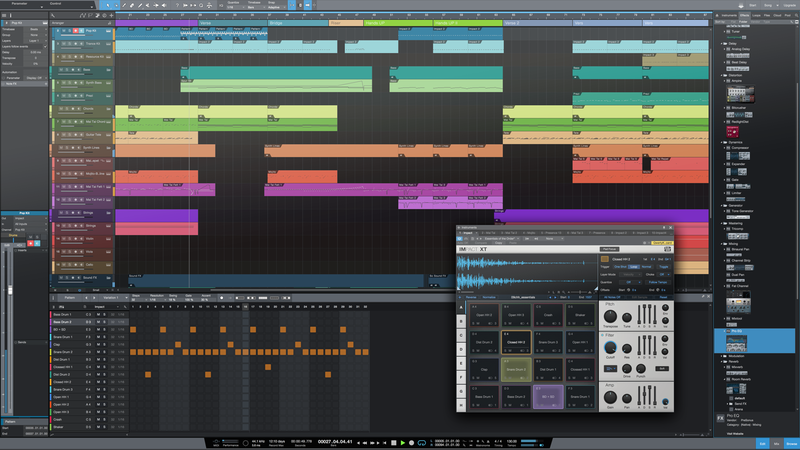 Best of all, Capture uses the highly lauded, 64-bit, Studio One® audio engine, so your tracks will sound amazing! Studio One is a completely modern professional environment for music recording, mixing, mastering, sharing, and collaboration. It’s Internet-savvy and provides a complete solution, combining the features you really need with the ease of use you always dreamed of. Based on an elegant user interface and a content browser with powerful drag-and-drop functionality, feature-rich Studio One will let you work quickly and stay focused on your inspiration.